It wasn’t long ago when the perceived wisdom was that live broadcast video via the cloud was a dodgy proposition. Today, it’s not only becoming a viable option, but could become the preferred delivery method for some applications. The processing, packaging and delivery of live video content continues to shift away from rigid on-premises infrastructures to flexible cloud-based services. Last November, at its annual re:Invent conference, AWS Elemental announced a new application in its Media Services family of cloud-based workflow tools. AWS Elemental MediaConnect is an application for live video transport that enables content owners to send high-value live content into the cloud, securely transmit it to distribution partners and replicate it to multiple destinations globally. MediaConnect is aimed at companies that need to build mission-critical live video transport workflows with broadcast-grade monitoring. The service functions independently or as part of other AWS Elemental Media Services. AWS Elemental MediaConnect supports a range of protocols for video delivery, including the Zixi protocol, Real-Time Transport Protocol (RTP) and RTP with forward error correction (FEC). Using these protocols, MediaConnect enables a quality-of-service layer over IP network transport, which maintains stream integrity through packet recovery, for reliable live video contribution into the AWS Cloud using AWS Direct Connect or the public Internet. Industry-standard, end-to-end AES encryption is incorporated into MediaConnect, with the ability to limit access to trusted sources via whitelisting. The service is integrated with AWS Secrets Manager for key storage and retrieval, and users can configure unique encryption keys for video going to each destination. 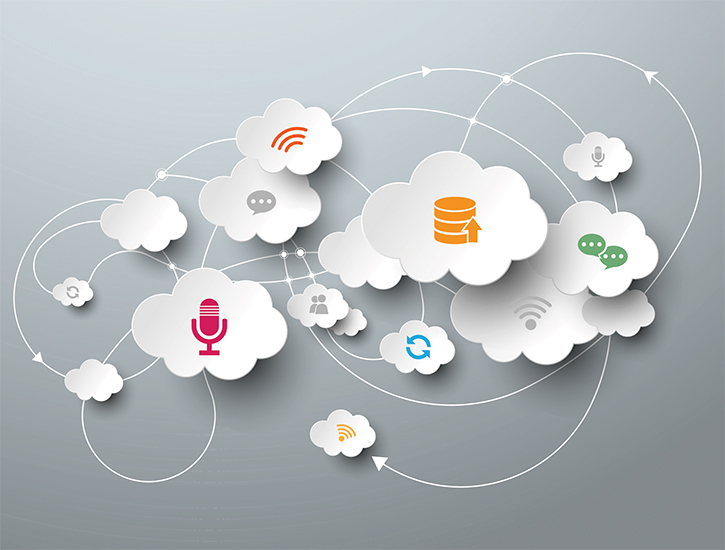 Using the cloud allows content owners to more easily reach a much larger number of customers. MediaConnect’s entitlement tools allow users to control and assign access to content and revoke or adjust it as and when necessary. Accounts granted full access can also create their own video workflows using MediaConnect and other AWS services. Network operators can share content within the AWS Cloud at lower cost than satellite or fibre, while maintaining robust security for these transmissions. MediaConnect supports trusted security protocols including AES-256 and Zixi encryption and decryption. It integrates with AWS Key Management Services (KMS) for centralised key management, allowing operators to supply a key at the receiver end, either through the UI or the API, to decrypt content when needed. MediaConnect provides metrics on the health of the network carrying the video signals, as well as the active video streams. On the network side, it provides packet loss metrics that quantify the end-to-end network performance and can advise when the bit rate of the input stream needs to be reduced to improve quality of service. Alarms using the TR-101 290 broadcast standard can identify and flag issues with the transport stream to enable a timely response to any issues. A number of benefits are available to the user of cloud services over traditional satellite and fibre distribution. When a broadcaster uses satellite or fibre for live video transport, they are relying on a solution that is optimised for a simple, less flexible workflow. It’s hard for these fixed technologies to be augmented or adapted to new workflow requirements without significant expenditure and an effect on other uses of the network. The costs of contracting for satellite and fibre for live video transport are significant, too, and are largely the same, regardless how little the infrastructure is used. 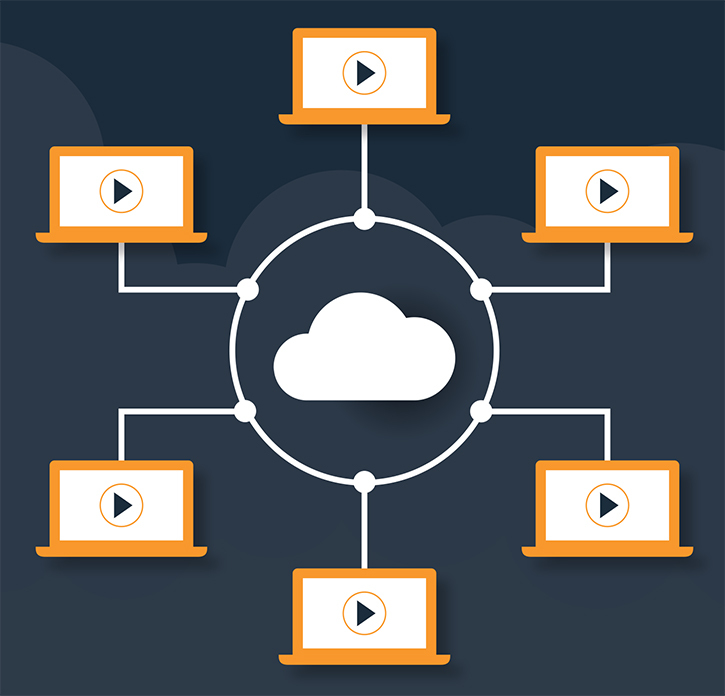 Users of AWS Elemental MediaConnect can contribute content from mezzanine or master sources from any wired Internet connection, while contribution workflows can be easily set up to capture and ingest any type of live content. Using MediaConnect, broadcasters can distribute live events easily, without having to invest in satellite trucks or live production facilities. The increasing popularity of MVPDs (multi-channel video programming distributors) has made content-sharing a priority for major TV networks and big broadcasters. Easy sharing through the cloud allows these networks to deliver a localised version of a channel to centralised MVPDs (D-MVPDs) so that customers can receive regionalised content as part of their subscription. MediaConnect is available in the US East (Northern Virginia), US West (Northern California and Oregon), Asia Pacific (Singapore, Sydney and Tokyo) and EU (Frankfurt and Ireland) regions.